After years of having to tolerate Gran Turismo games packed with cars that sounded like vacuum cleaners, the rise of the Forza franchise showed gamers that there was another way. Suddenly, you could drive cars that actually sounded something like their real-life counterparts. But how does Horizon 4 - the latest Forza title - shape up in this regard? Thanks to these two videos from YouTuber NM2255, we get a good idea. 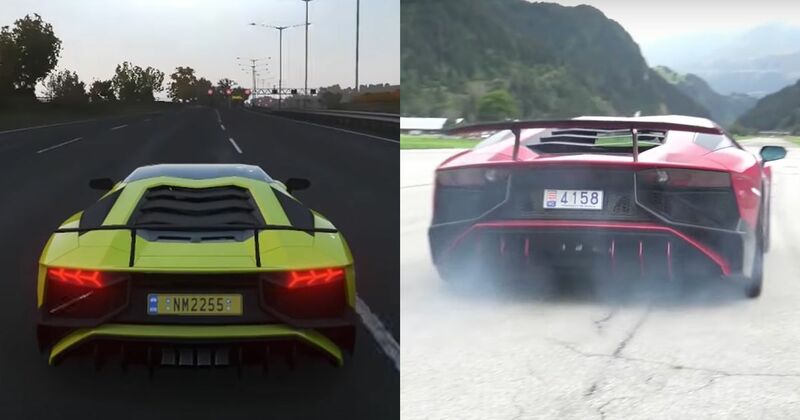 They blend the channel’s own supercar videos with in-game footage, and overall, it’s quite a mixed bag. Some (Audi TT RS, LaFerrari) are pretty decent, others (C204 Mercedes-AMG C63, McLaren 720S) not so good, and at least one (we’re looking at you, BMW M4 GTS) we’d go as far as calling ‘terrible’. Have a watch/listen and see what you think.